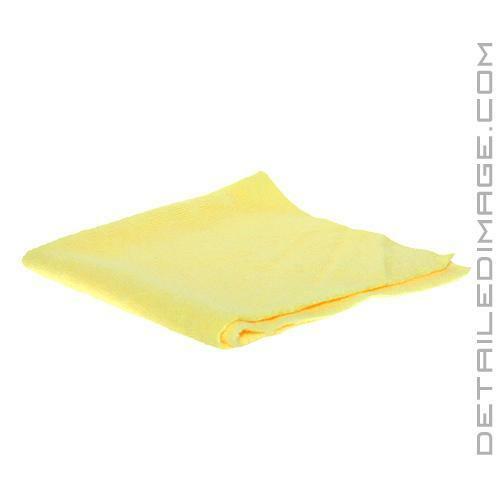 The Rag Company Edgeless 300 Microfiber Towel is an outstanding towel that will help you tackle virtually any detailing task! If you like the Rag Company All Purpose Terry Towel, you will love this towel. The 300 Microfiber Towel takes all of the features of the Terry Towel (16" x 16", 70% Polyester / 30% Polyamide makeup, 300 GSM, and 100% split china microfiber) and throws in an ultrasonic cut edgeless design. Many modern-day towels have a paint-safe trim piece on the edges of the towel. This trim generally does not help collect the particles on the surface, so by removing this edge, you create a towel that has more microfiber and is completely dedicated to cleaning. With less wipes and less effort, you are working faster, more efficiently, and much safer during any detailing step! 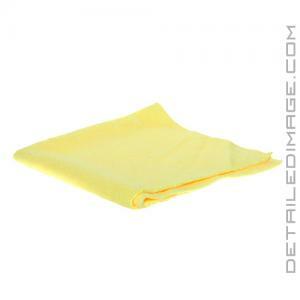 If you are looking for an all-purpose edgeless towel, the Rag Company Edgeless 300 Microfiber Towel is a great choice! 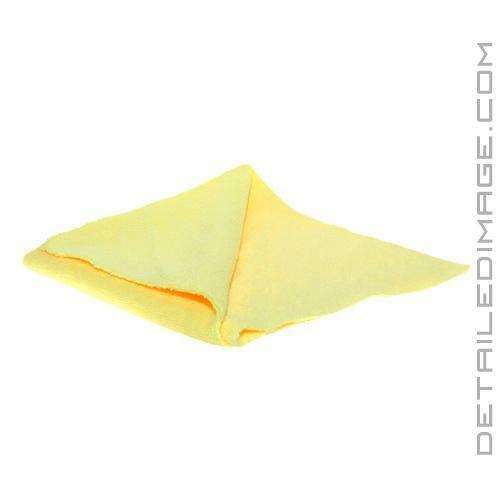 The Rag Company Edgeless 300 Towels (yellow) are a must-have item in my detailing arsenal. There are many applications you could use this towel for, but my favorites have been cleaning interior plastic/vinyl surfaces, cleaning leather seats, and wiping away quick detailer on the exterior. These towels do grey quickly, but the functionality of the towel persists through many washes. I'd recommend these towels to anyone looking to purchase them.